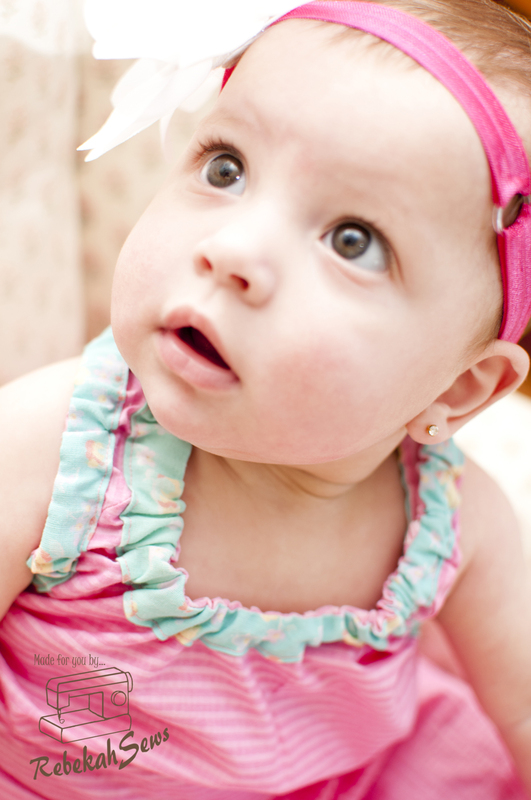 ← My Sweet Baby Doll! How many of you have heard of Willow & Co. by now? (For those that haven’t, don’t worry, I don’t judge.) Willow & Co. is a pattern collective. Huh? Basically, it’s a group of awesome designers working together to bring an amazing collection for our enjoyment! What could be better?? 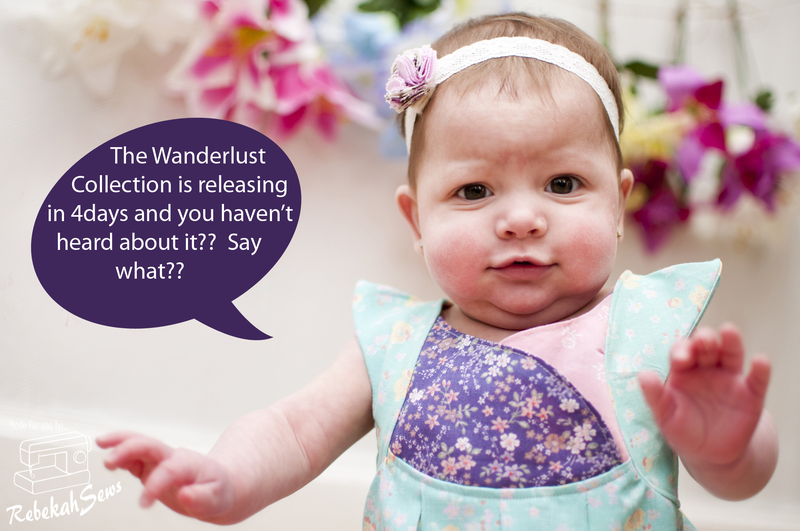 Well, how about the fact that they will be releasing the Wanderlust: a glamping collection very soon! This collection is just fun, amazing, fashion forward- you pick the adjective. So even though I wanted to test the whole collection, time just wasn’t on my side. I did get to test two patterns in the collection: The Fawn Lily Dress & Tunic, and The Ash Jumpsuit, Top, & Pants. First, let’s have a look at the Fawn Lily. Rebecca of Rock the Stitch is the creator of this pattern! As the name implies it can be a dress or tunic length and ranges in size from 3 months to size 12. Now what is better than a huge range of sizes? How about options? Yes, this pattern has so many options that you can achieve many different looks from one pattern! You can do pleated sleeves or cap sleeves, A-line, gathered, or pleated skirt, and (my personal favorite in this pattern) the crossover yoke or button yoke! For my little miss I chose the tunic length with the crossover yoke, and pleated sleeves and skirt. I even had a little color blocking fun! Doesn’t this just look darling? Wasn’t hard at all and the outcome is just amazing!! 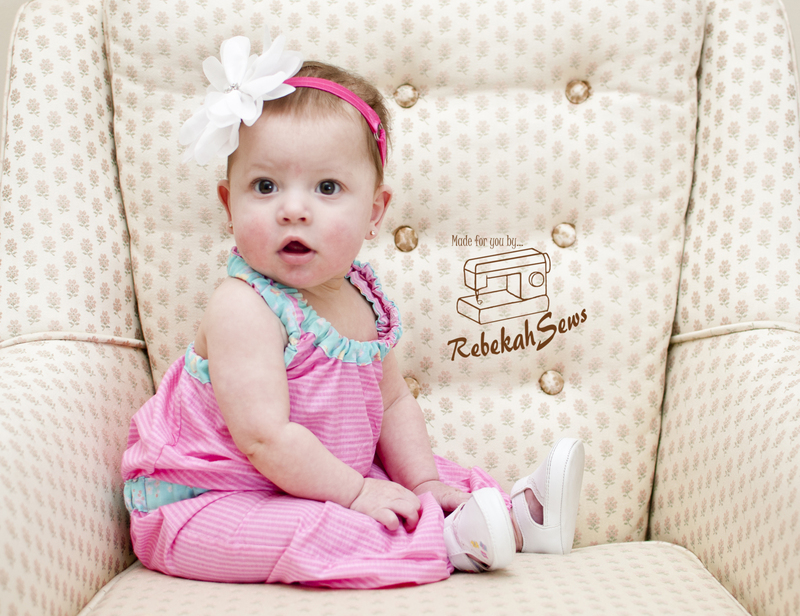 Now let’s take a look at the Ash Jumpsuit by Celina of Petit a Petit. Not only a Jumpsuit, though, as you can create separates with this as well! 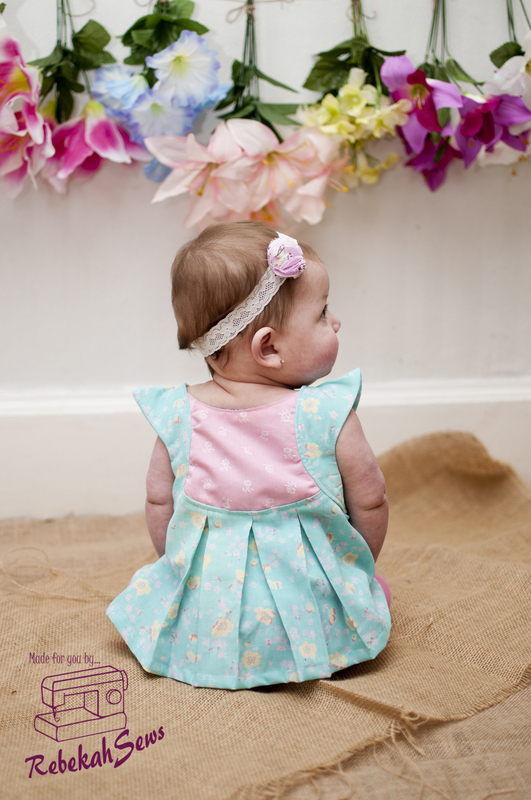 It ranges in sizes from 6-12 months to size 12. It also comes with options such as an elasticized halter top with or without contrast, elasticized hem for the top or band hem, elasticized hem for the pants too, and optional pockets! This is just an all around comfortable look. Seriously, I want one of my own! And let me tell you that this is a very easy pattern that is nice and quick! Don’t you just love instant gratification?? I do! Now, there are so many other amazing patterns coming out in this collection! These are just two of them. I know I NEED at least three more of them. Yes, you read that right: I NEED them! According to the blog, they will be selling them individually as well in a bundle. Looks like there may be further release discounts! It won’t be too much longer though! Release date is Tuesday April 22nd, just right around the corner!!! These are just adorable! You did such an awesome job! Love the color combos. And the model is the cutest! Really really cute! Nice job! Aahhh, the cuteness! Totally love it! Thank you for sharing Rebekah!